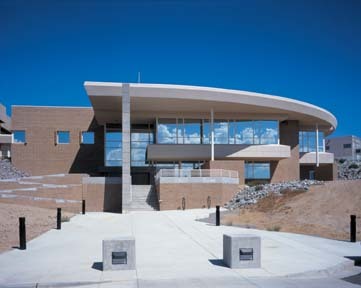 Desert Research Institute (DRI) weather modification research produced the Nevada State Cloud Seeding Program. 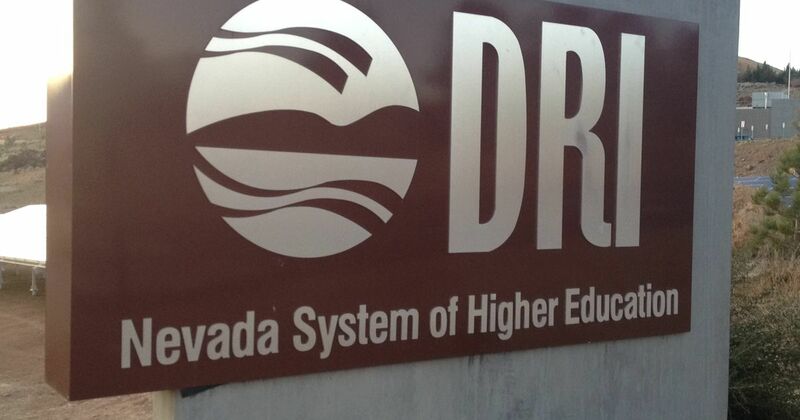 The Desert Research Institute (DRI) is the nonprofit research campus of the Nevada System of Higher Education (NSHE), the organization that oversees all publicly supported higher education. At DRI, staff engage in more than $50 million in environmental research each year. 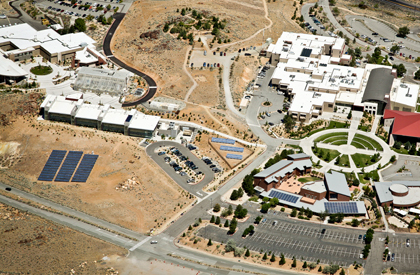 DRI's environmental research programs are divided into three core divisions (Atmospheric Sciences, Earth and Ecosystem Sciences, and Hydrologic Sciences) and two interdisciplinary centers (Center for Arid Lands Environmental Management and the Center for Watersheds and Environmental Sustainability). DRI weather modification research produced the Nevada State Cloud Seeding Program in the 1960s. 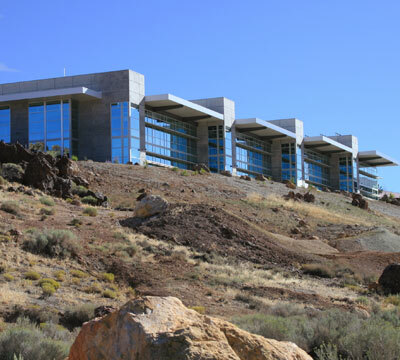 This initiative, funded by the U.S. Bureau of Reclamation and the National Oceanic and Atmospheric Administration, seeks to augment snowfall in mountainous regions of Nevada in order to increase snow pack and water supply. DRI researchers use ground stations and aircraft to release microscopic silver iodide particles into winter clouds, stimulating the formation of ice crystals which develop to snow. Research indicates that cloud seeding leads to precipitation rate increases of 0.1 - 1.5 millimeters per hour. For over a decade the Atmospheric and Dispersion Modeling Program team has been performing work focused on observations and modeling of atmospheric dispersion processes over complex terrain and coastal areas. Several recent projects led to developing real time mesoscale forecasting system.